PRL’s Infinity glass and aluminum railings provide for a variety of unique continuous top railing options all engineered for strength without losing view. 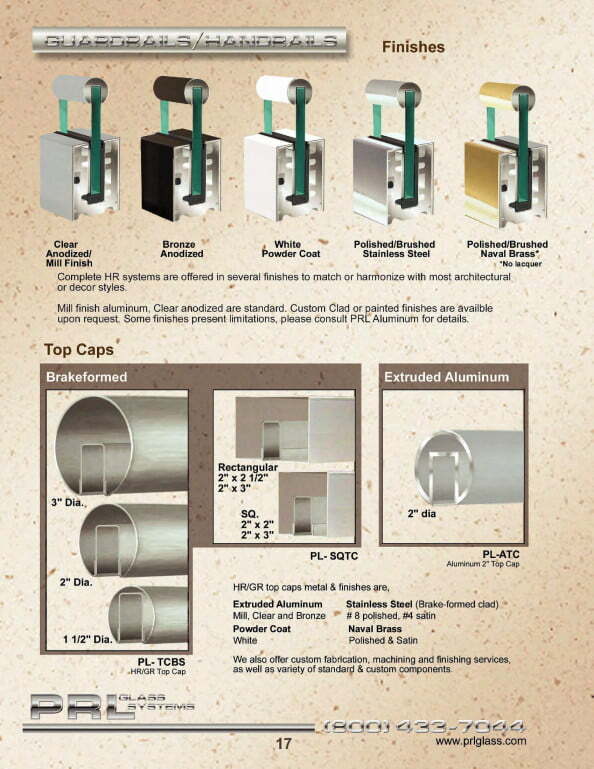 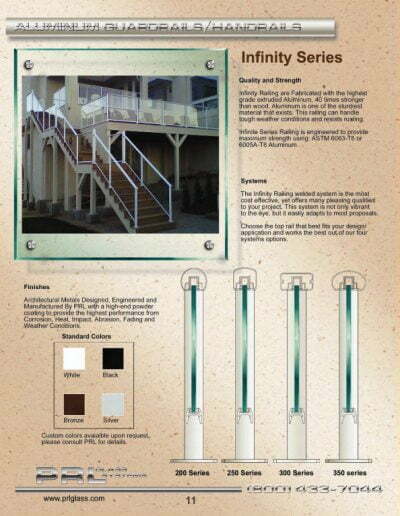 Aluminum Railings are powder coated for environmentally friendly durability and are low maintenance, either color matched to your project or offered in a variety of standard or custom colors. 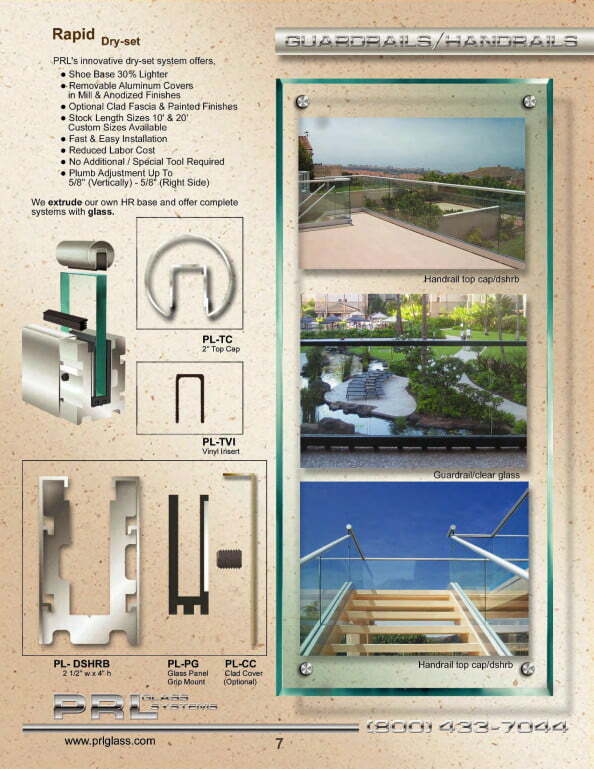 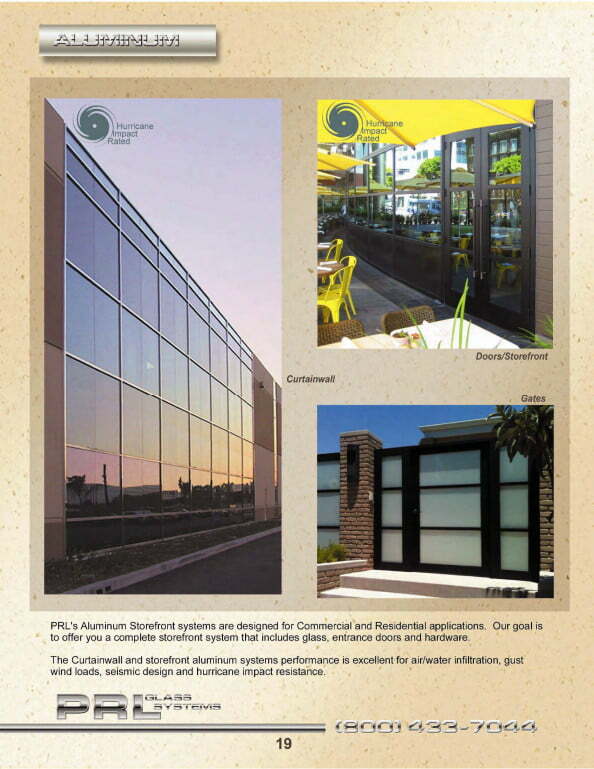 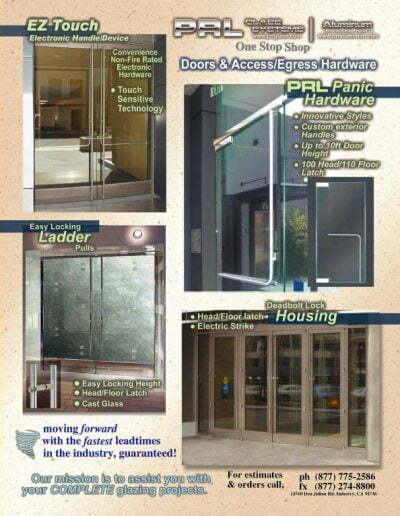 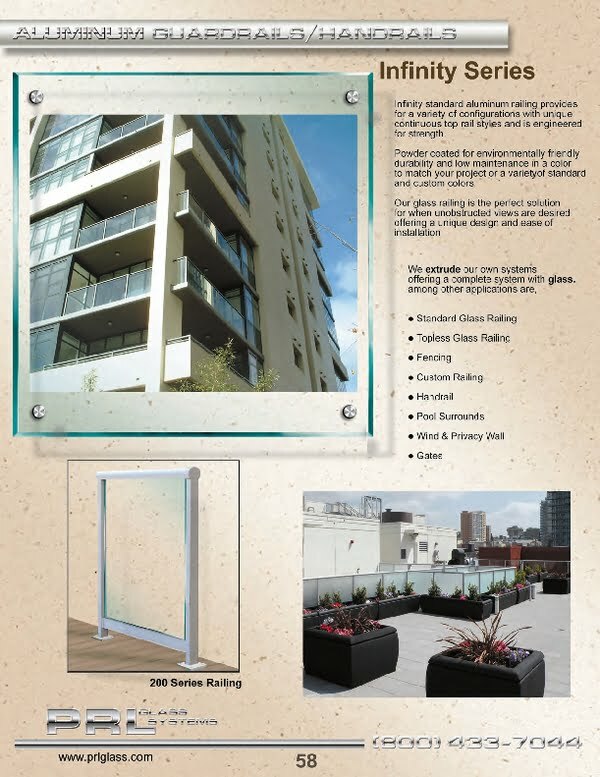 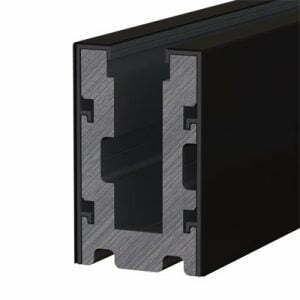 PRL’s Infinity system is one of the most recognizable and economical in the industry for its unique design and ease of installation. 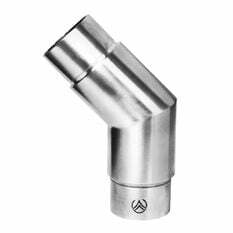 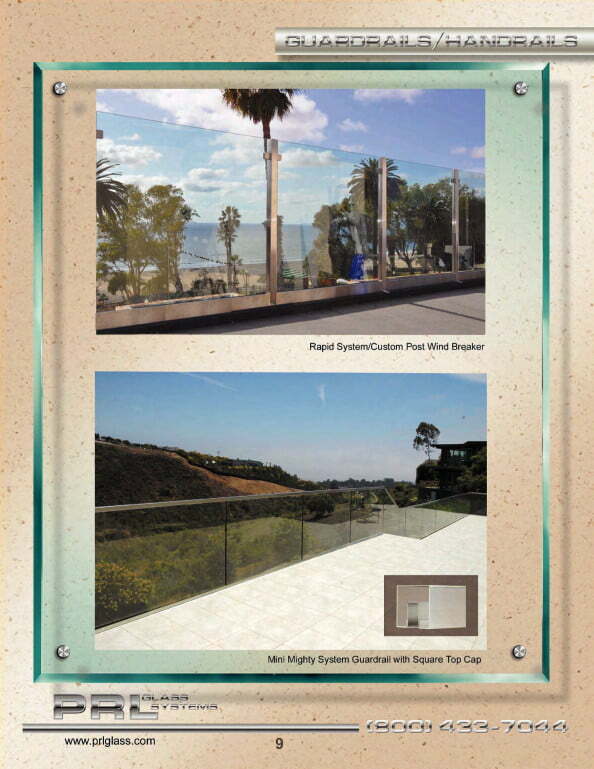 Our aluminum top cap rails are the perfect solution when a maximum view and economy is desired. 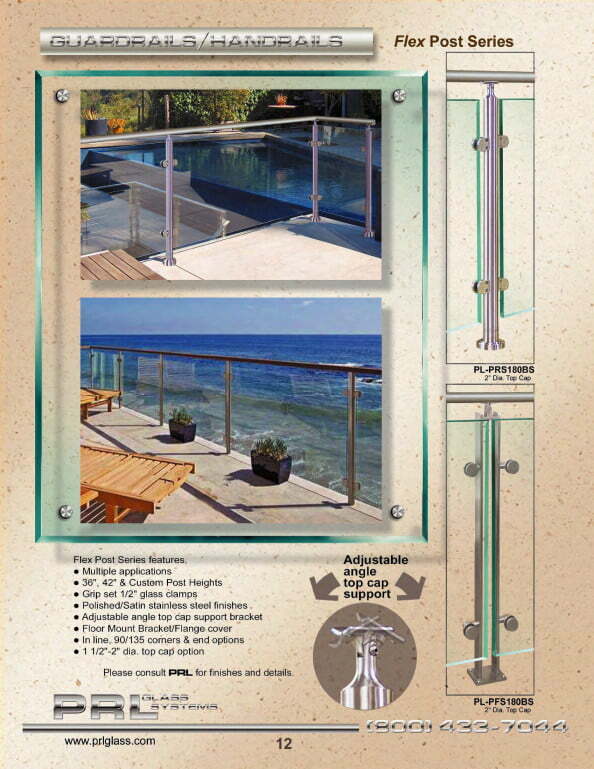 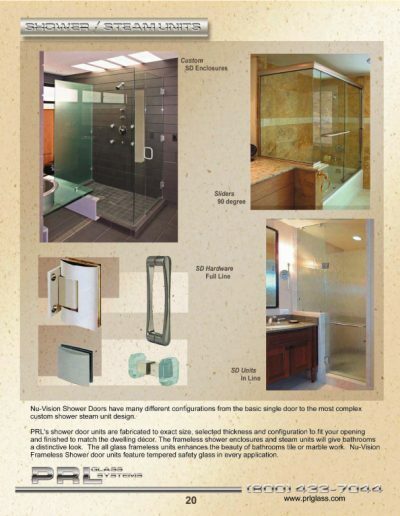 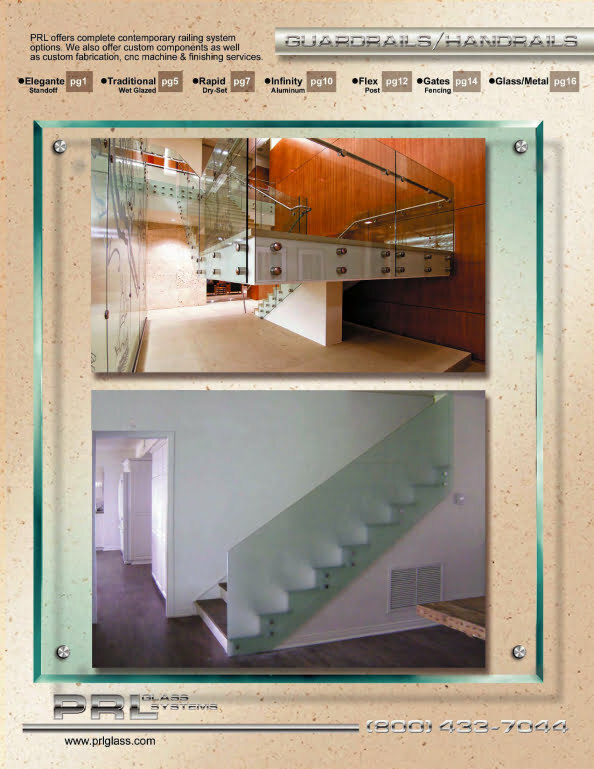 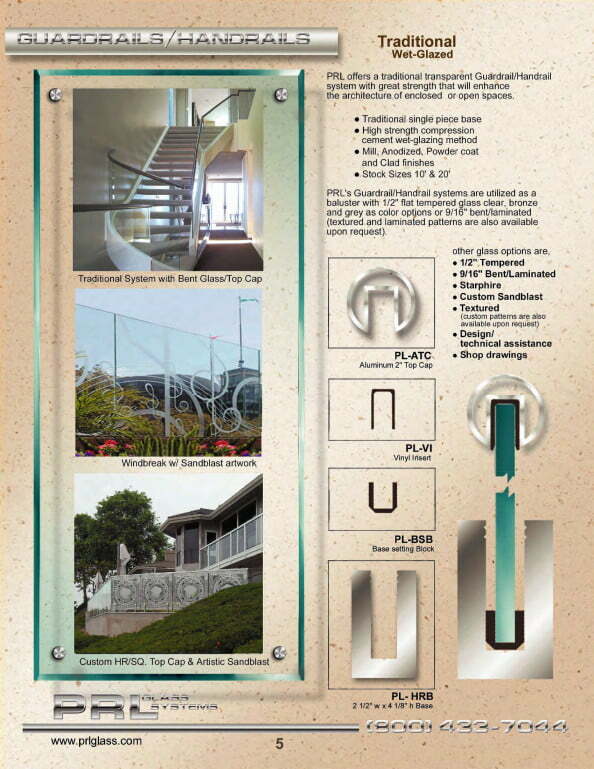 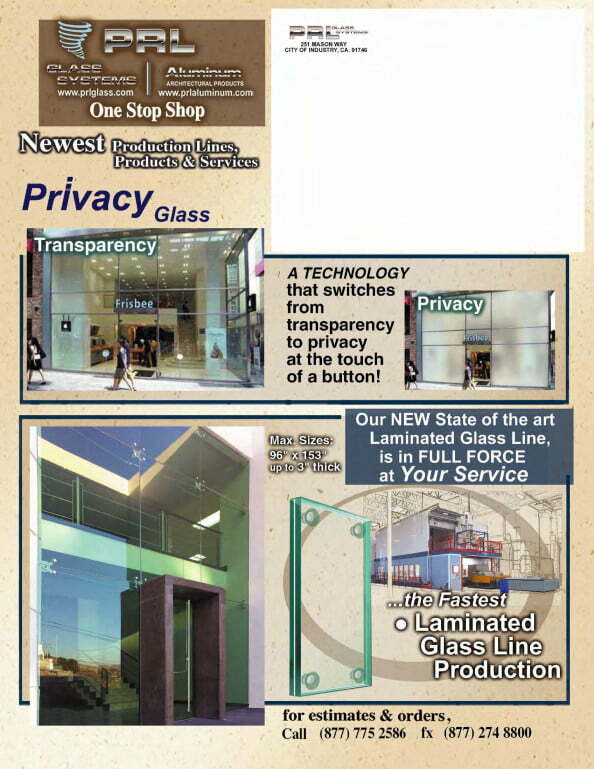 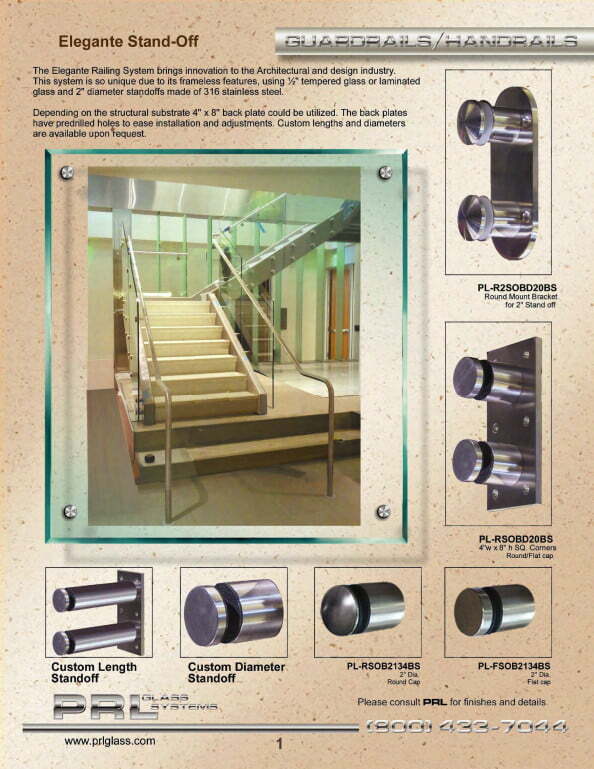 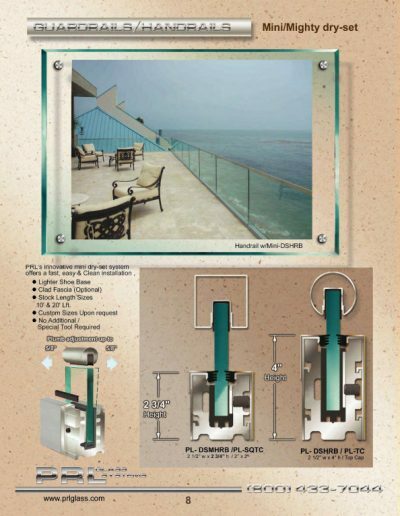 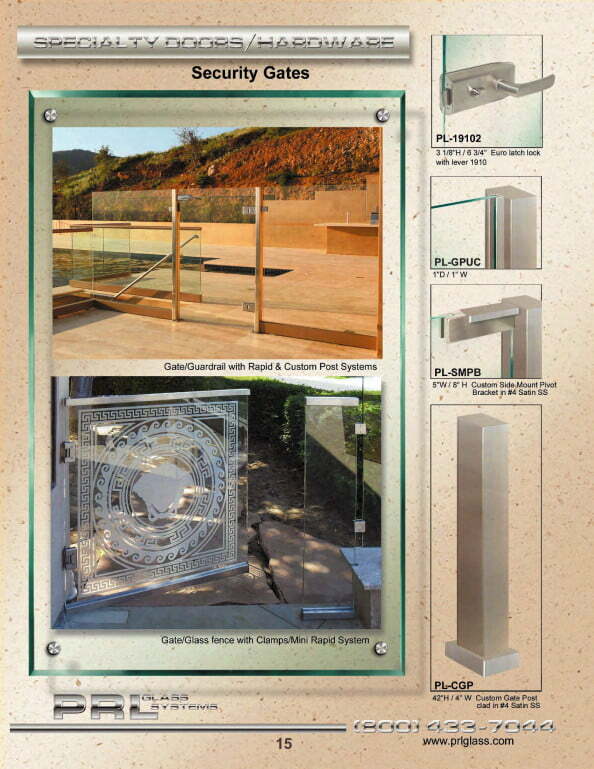 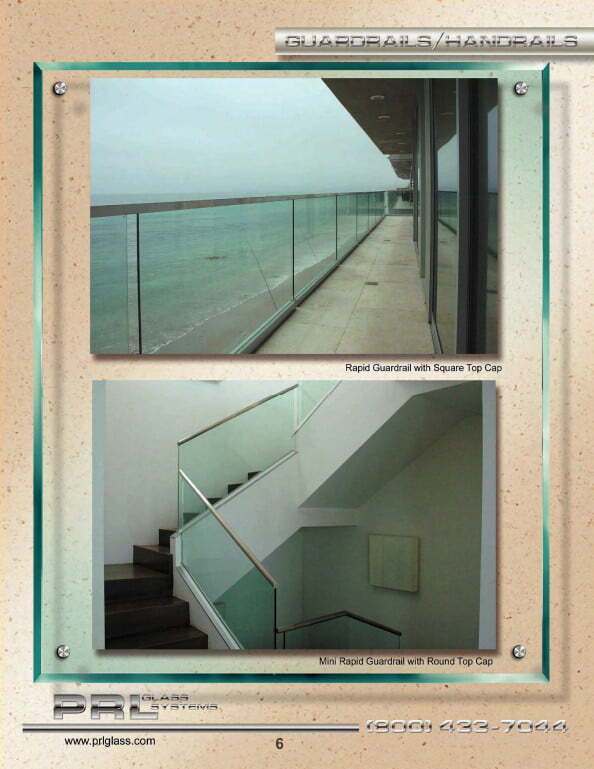 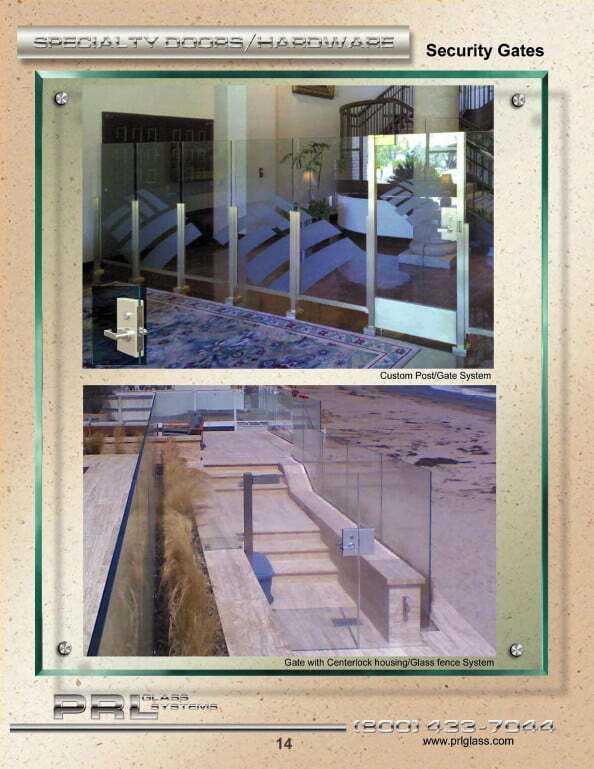 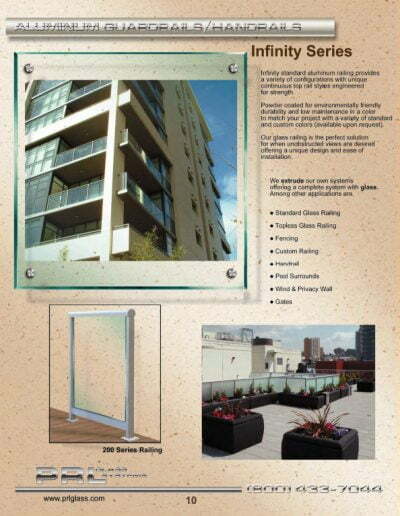 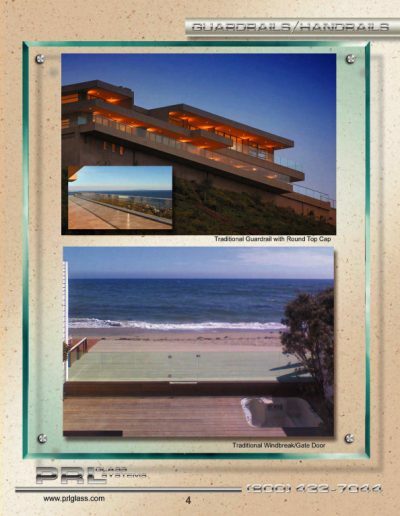 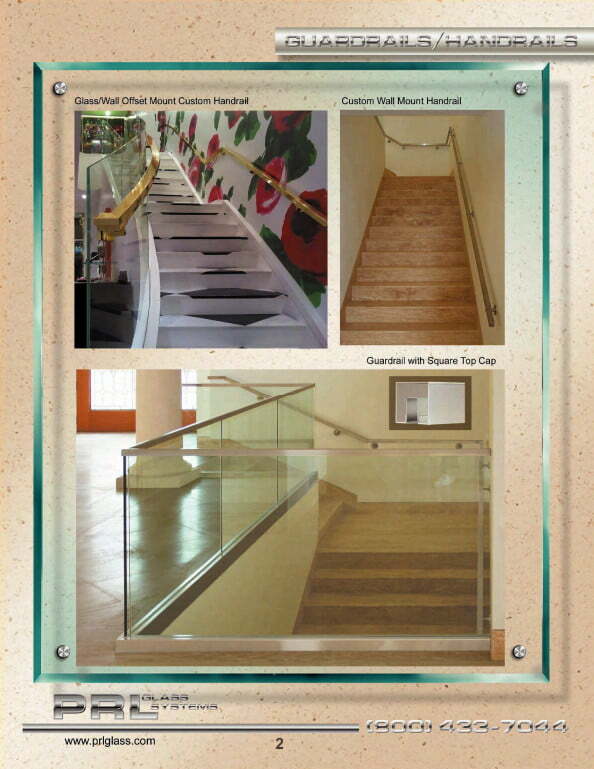 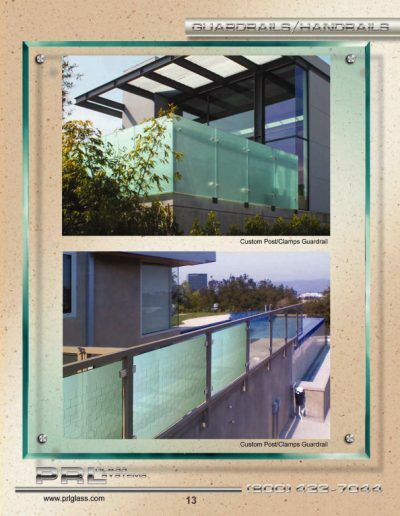 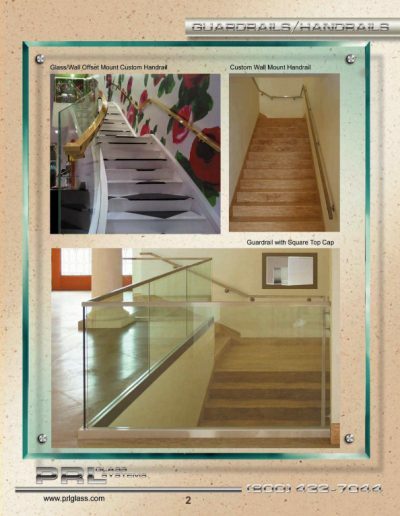 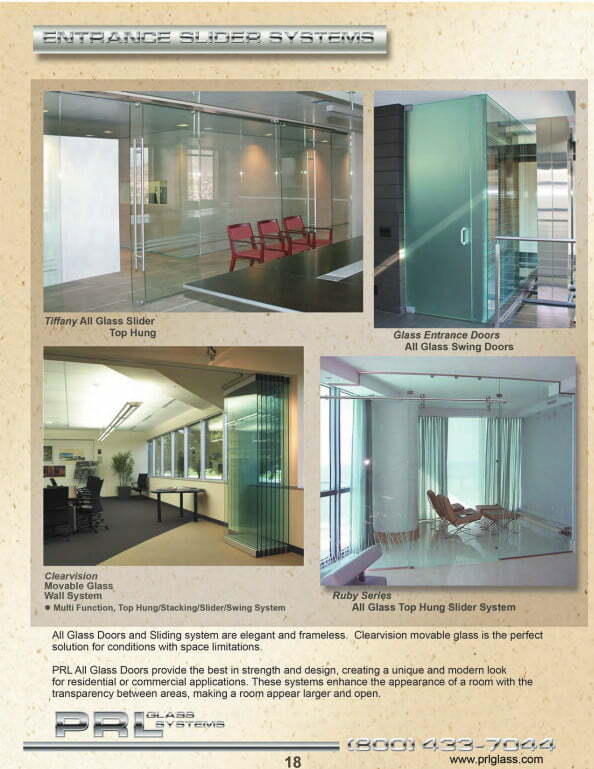 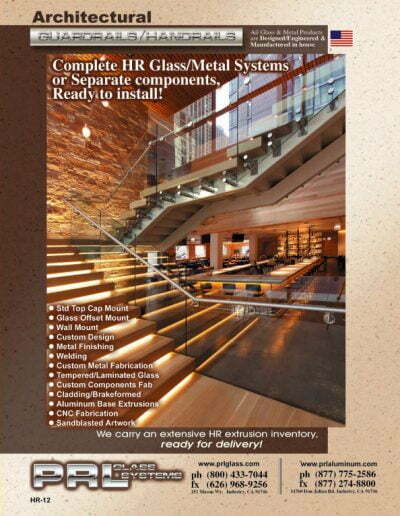 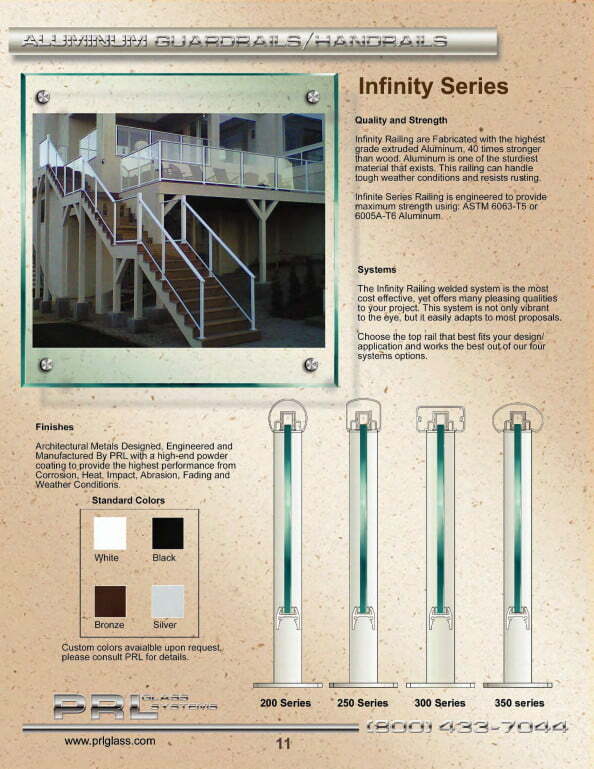 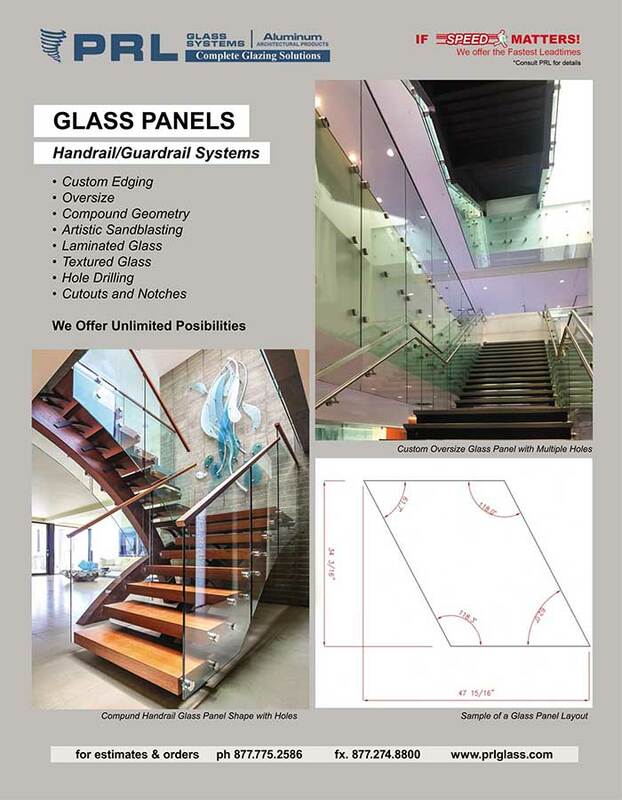 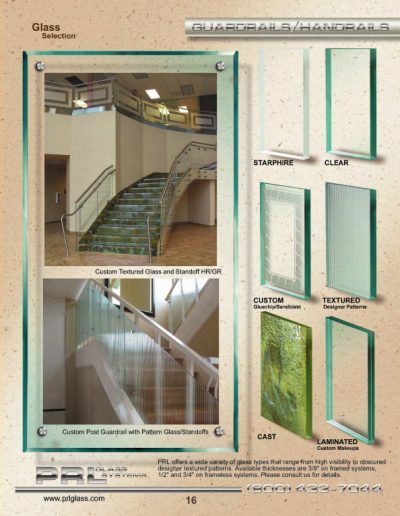 The Infinity aluminum railing uses 1/4″ and 3/8″ tempered glass or tempered laminated glass. This system is IBC approved to meet your specifications. Custom aluminum railing can be designed to meet your project’s needs, let PRL’s skilled manufacturing and design teams create the perfect solution. 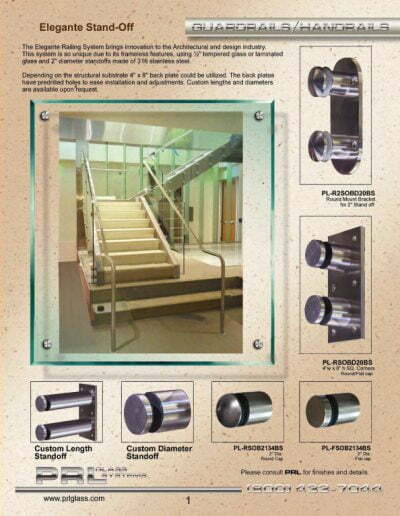 This handrail system is designed to meet all North American Building Codes and in compliance with the American Disabilities Act (ADA), PRL’S full guard and continuous handrail is safe, strong, and stylish. 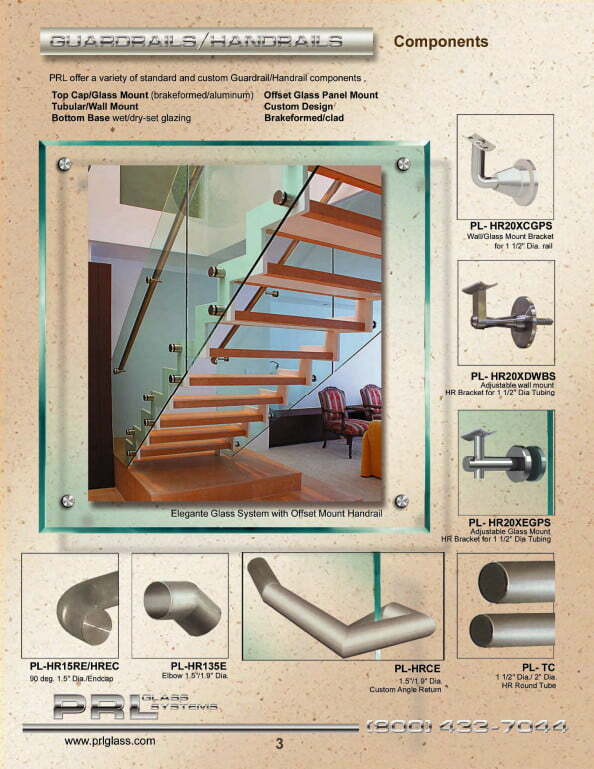 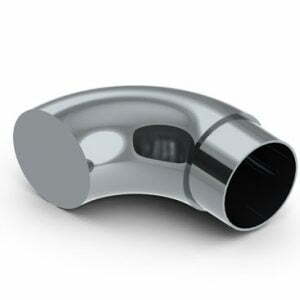 Custom bent handrail using PRL versatile Computer Numerical Controlled (CNC) bender is also available, continue reading about our Infinity Railing System.